Brian Khor will read Physics in the University of Oxford – the city of dreaming spires. I applied to University College (informally known as ‘Univ’) at the University of Oxford. And as part of Oxford Physics Department admission process, I was interviewed twice, once by Univ and another interview by a second randomly assigned college (for my case, Pembroke College). 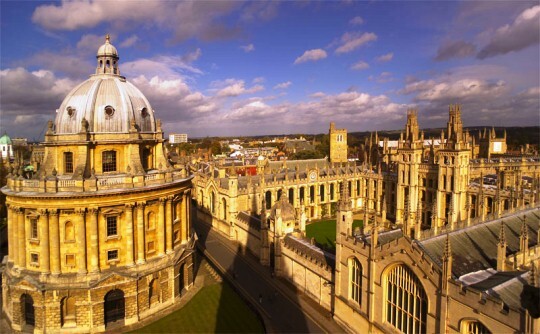 Unlike the University of Cambridge (where interviews can be conducted in Malaysia or in Cambridge itself), Malaysian applicants to Oxford can only choose to either fly there for the interviews, or have their interviews through Skype. I opted for Skype interviews. My Univ interview lasted for about 45 minutes, and revolved around interesting problems and phenomena about Physics and Mathematics. An integration problem with a nice clever trick. I was awestruck at how simple this hidden pattern is! This approach was much shorter and more beautiful. 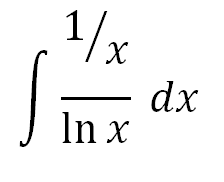 In case you haven’t realized it, the integrand (which is the thing you’re supposed to integrate) simply has (1/x) as the numerator, and the differentiated form of (1/x) which is (ln x) as denominator. When you have integrands in the form of f’(x) / f(x), the integral (result of integration) will be ln ( f(x) ). Don’t worry if you don’t quite get this. It is actually in the Cambridge A Level A2 Maths syllabus. 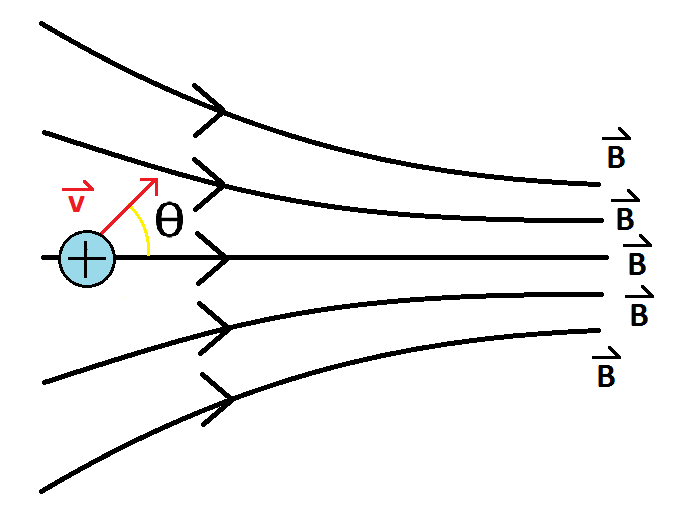 As you can see, the cross product will change the component of the velocity perpendicular to the magnetic field, and since the field strength is increasing, it will “attract” the vector of the velocity towards its perpendicular component. But the cross product constraint will require the magnitude of the velocity to stay the same and hence it results in a rather weird helical motion which will eventually result in a circular path that stops going forward. See following 2 paragraphs for further explanation. 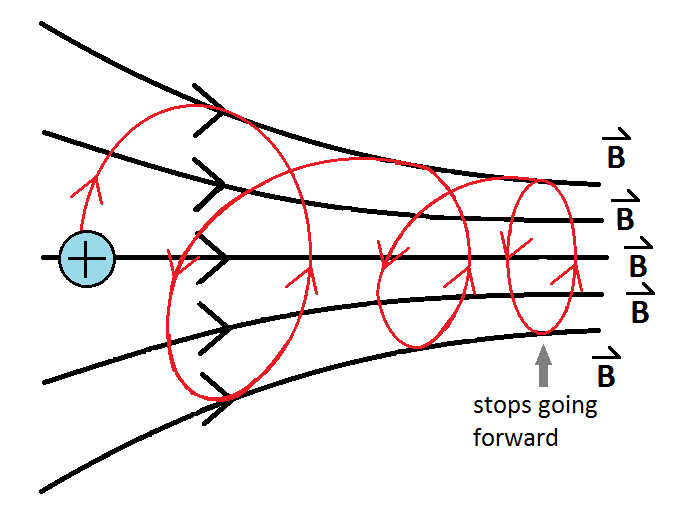 As the converging magnetic field implies that the magnetic force (which acts in the direction perpendicular to both magnetic field lines and velocity) is increasing, this will thus increase the Lorentz force on the component of velocity perpendicular to the field lines. The direction of Lorentz force (which is always perpendicular to velocity) will have some complicated change in direction due to the change in velocity and increase in magnitude of the force, so I will not show the details here but just the big picture. This perpendicular Lorentz force is like centripetal force acting perpendicularly on velocity – stronger centripetal force will cause the moving charge to move in a spiral. This is because stronger force leads to higher acceleration, which leads to greater change in the perpendicular component of velocity. 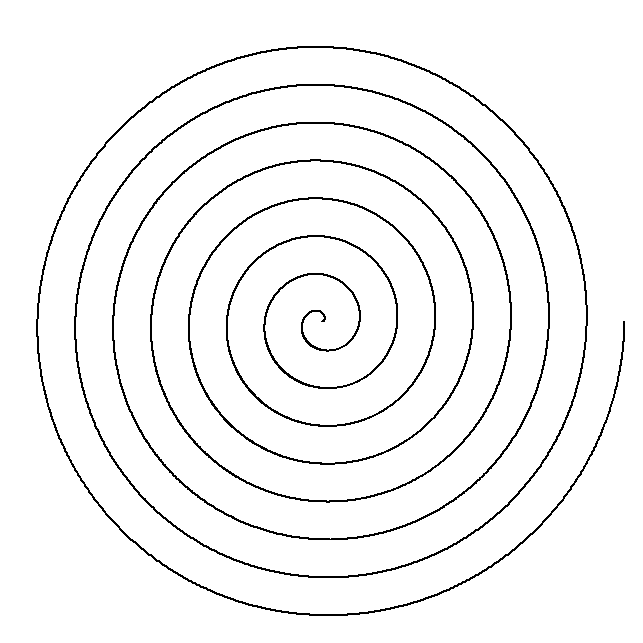 If the spiral motion was in only 2-D, the magnitude of velocity increases due to increasing centripetal force (centripetal acceleration = rw2, so while circular radius, r, decreases, w needs to increase more than r in order to account for increasing centripetal acceleration. 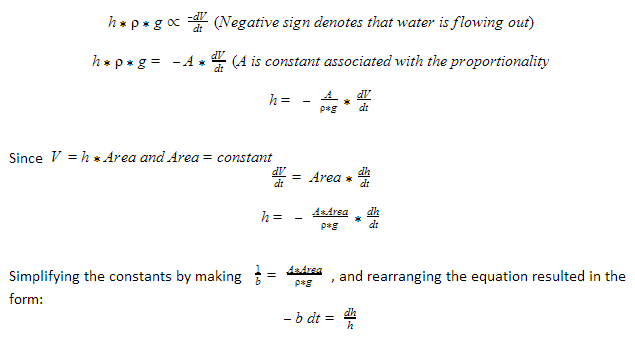 This leads to increase in perpendicular component of the motion of charged particle in converging magnetic field). But in this case which is 3-D, the Lorentz force is cross product of velocity and field line, plus, magnitude of speed needs to be constant. In order to accommodate the increasing perpendicular velocity component, the horizontal component of velocity needs to be reduced to keep the magnitude constant. There’s a 4.8m shadow in London and none in Paris. 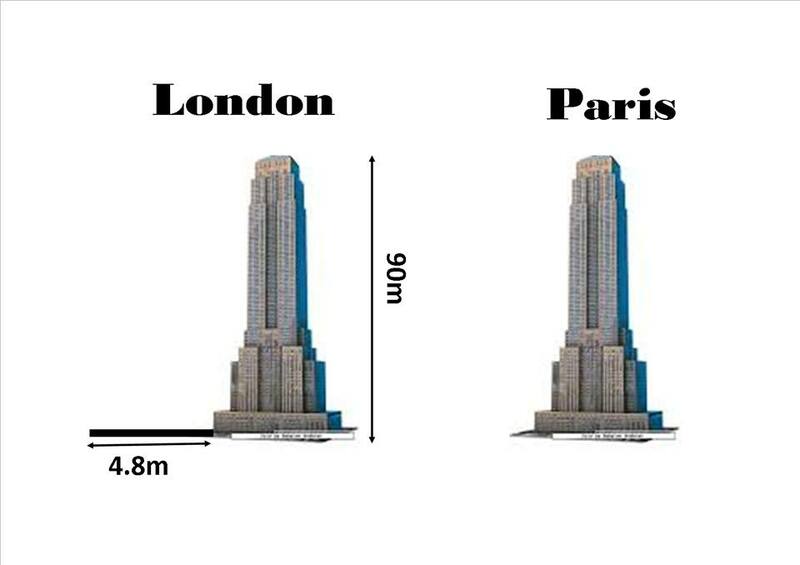 What’s the distance between London & Paris? After being corrected on my assumptions, I was immediately enlightened about the right approach to this problem. By utilizing the general geometry principles about parallel line, I could work out the length of the arc (which is the distance between London and Paris). 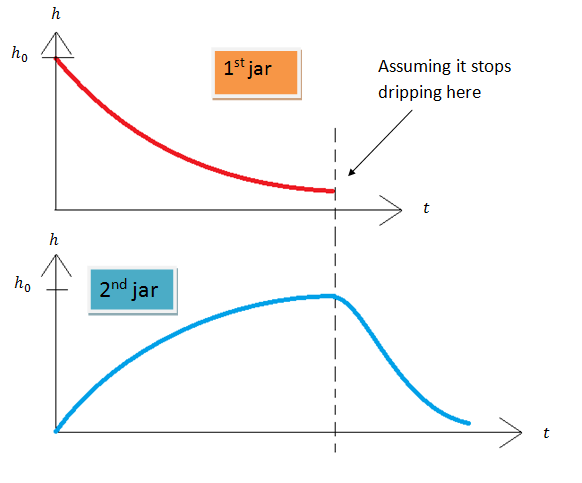 Sketch the HEIGHT OF WATER against TIME for the 2nd Jar. What happened to the beginning of the curve and how it should look like? 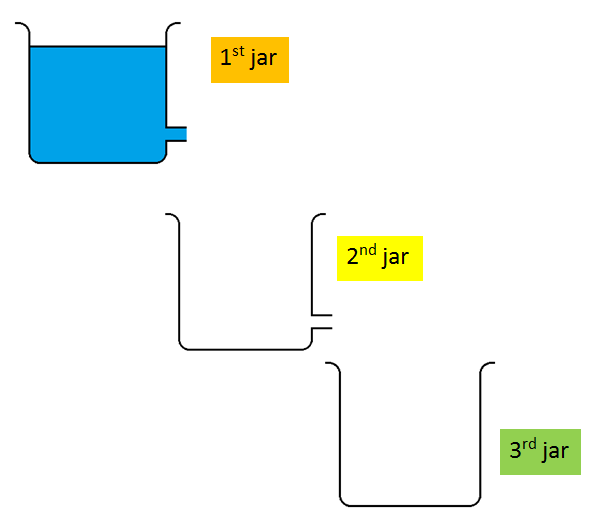 When almost all water from the 1st Jar has been transferred to the 2nd jar, how should the water level on the 2nd jar drop? After sketching the graph, 30 minutes had passed and the interviewer ended the interview. In general, I love the kind of intellectual conversation going on in both interviews and I couldn’t wait to see myself engage in this kind of conversation in my next 3 to 4 years in the Oxford tutorial system. These problems, once again, broadened my problem solving perspective and I must say that I love it. Mostly important, apply to the course you’re really passionate about! As the famous saying goes “Love what you do, or leave.” I believe this doesn’t apply just to scientists but also to all of us in general. 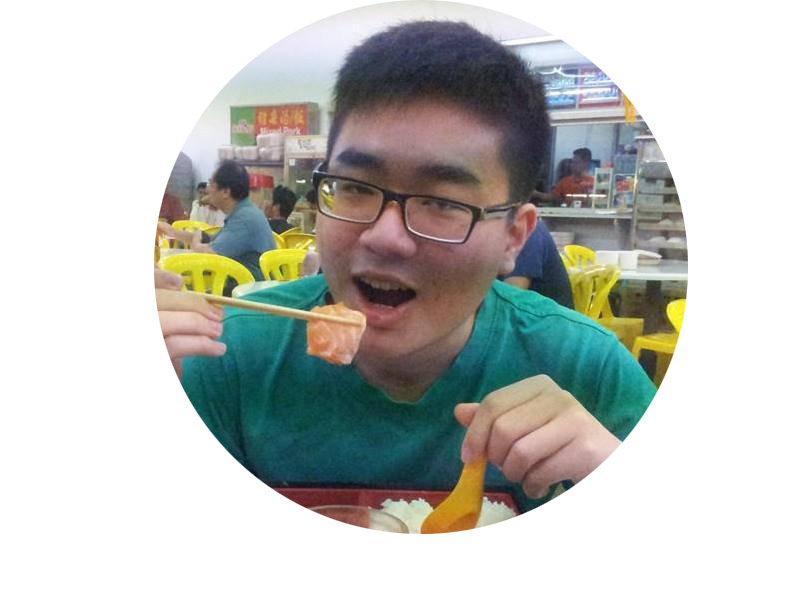 Brian Khor Jia Jiunn, a National Scholarship holder and an aspiring physicist is one step to achieving his dreams by pursuing Physics in the University of Oxford (did you know that Stephen Hawking was from Oxford too?). With his immeasurable passion, he will definitely go far in the field and be part of ground-breaking findings. How To Write Successful US College Application Essays?